As much are the ads important for us, they tend to annoy our visitors sometimes. Like I myself hate the pop ups and not being able to see the actual content I visit some site for. 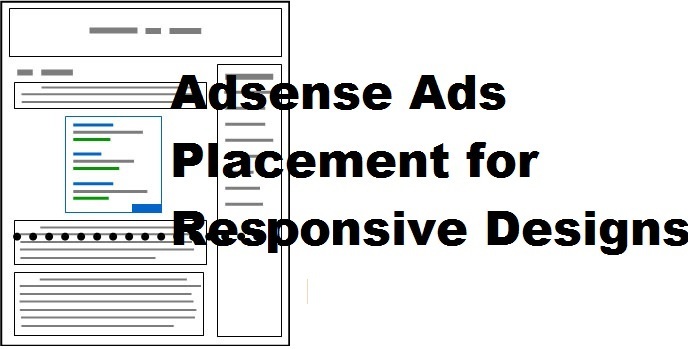 Now if you are using Adsense, your ads probably are already visitor friendly. Adsense don't use annoying pop-ups and the layover ads for mobiles are easily identifiable and not much of a pain. Earning through ads totally relies on exposure of your ads to your audience. We maximize the exposure of ads and that too in a decent way. To do this, I'm assuming you are on responsive site. If you are unaware of the types of ad units Adsense provide, I would suggest you to take a look again. 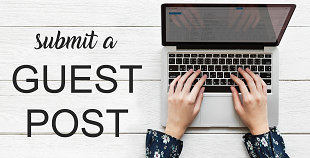 Maximum exposure can be achieved by using one bill board, one links ads, one sidebar ad and one post ad. to the part of your theme that define CSS for mobiles devices. Do the same thing for the links. Also you don't need to define another CSS for the links.